What serves as a bridge between man and God? How does a soul connect with God? We should start yoga or upasana only after knowing about these important concepts. This book, "Human body and brahma rahasiya", will serve as a guide book in this endeavor. Performing yoga or upasana without knowledge about the basic principles of yoga will not be fruitful. This book has effectively captured the principles that are important for the spiritual efforts of mere mortals as well as evolved souls. It serves as a good roadmap for mankind. Just as how a dictionary is essential for a language this book is important for all the spiritual paths. It serves as a good friend, a supreme teacher and a light house for those interested in spirituality. This book, compiled as fifteen sections, contains details about pancha kosha, panchaagni, greatness of the time in mother's womb and the truths that Vishnu's ten incarnations correspond to. 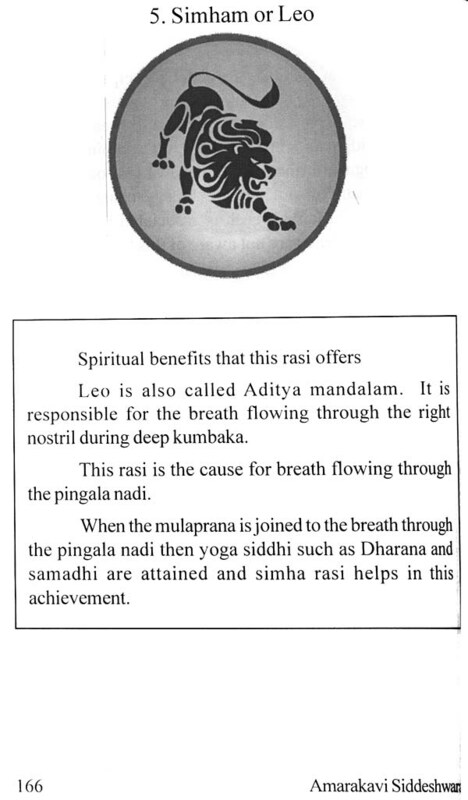 The role of the nine planets in spirituality, the benefits that the twelve rasi mandala (zodiac) confer upon a spiritually inclined person and that it is not possible to succeed in yoga practices unless the planets are aligned in the right fashion in one's horoscope are all explained in great detail here. 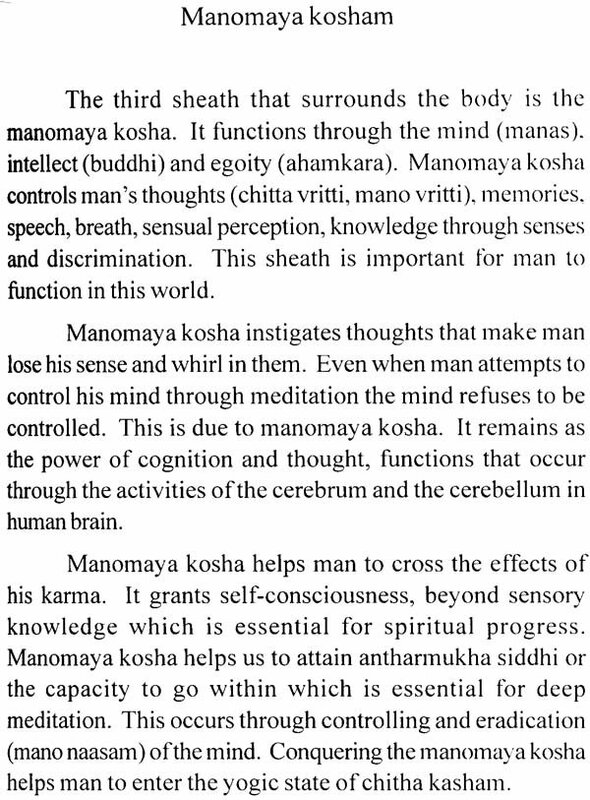 The five senses that control man through sensory knowledge, the functions of the six adhara chakras that are the flow of subtle soul, the seven dhatus that determine the status of the gross body, the seven sheaths present on our skin and their nature are all explained through 120 elaborate pictures. This is an essential handbook for those who are embarking on the journey of yoga and spirituality. How does the human body function? 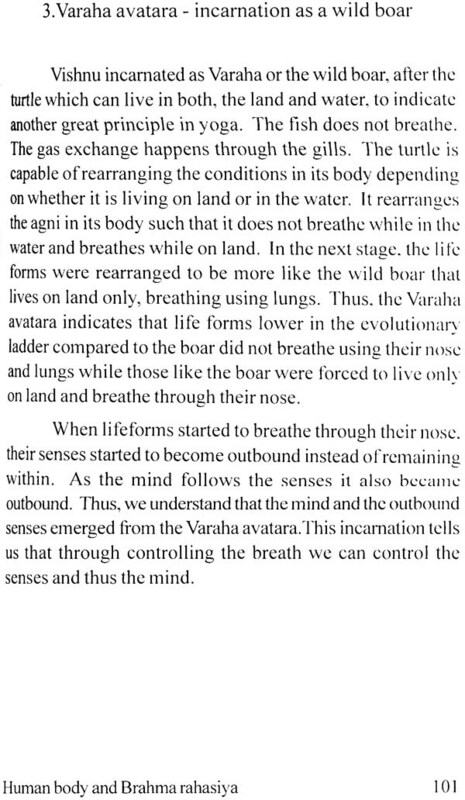 Learning about the powers that make the body parts function, their nature and their actions is the first step in yoga. It means that the first step in yoga is learning about how our body functions and how it relates to nature. What is the bridge that connects man with God? We should begin yoga and upasana only after learning about all these. 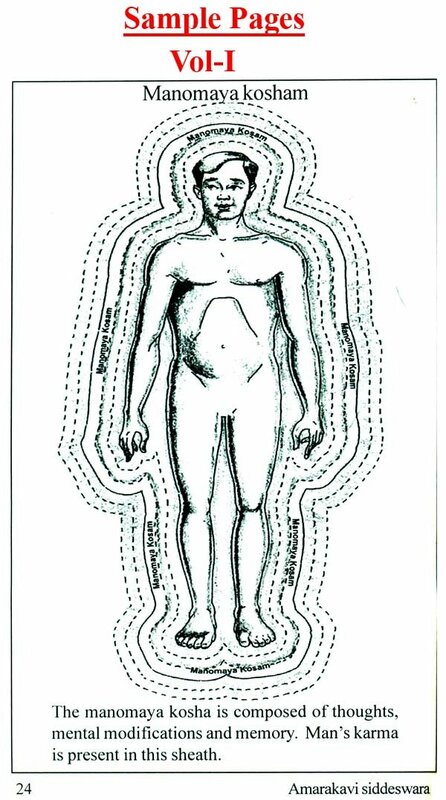 This book, "Human body and Divine secrets" will serve as a guide in this endeavor. 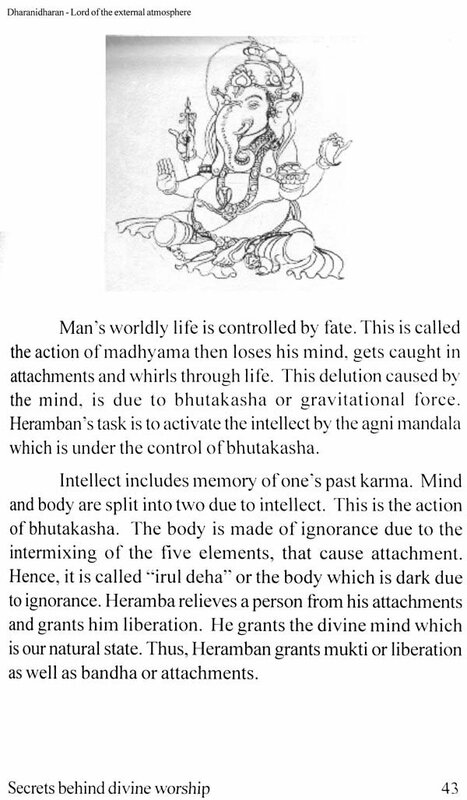 Even though there are several problems such as actions that occurred during human birth, the principles and natural rules that govern a human life, they can be listed briefly as follows: the five sheaths that surround the human body, panchaagni, the three states of consciousness, five elements, five senses, six adhara chakra, sthula, sukshma ad karanasarira, evolutionary truths revealed by dasavatara, importance of nine planets in man's spiritual progress, the twelve mandala mentioned in astrology and other topics described in Veda, Upanishad, Pathanjali yoga sutra, Bhagavad Gita, Srividya and statements made by Siddhas. This books elaborates on several topics not found even in the above works. Engaging in upasana and yoga without understanding the principles of yoga behind them will not be effective. This Human body and brahma rahasiya book which has captured the difference between the spiritual efforts of anordinary man and a saint will serve as a good guide for the entire mankind. The book you hold in your hands is a gem amongst a sea of pebbles. Few are those who will have the good fortune of coming upon it in their search for truth and answers, and and so happens you happen to be one of them. 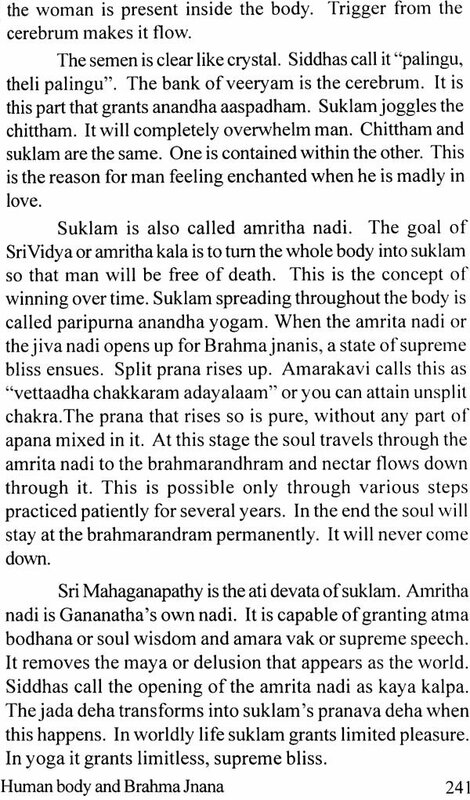 I too was searching for spiritual truths when I came upon a book called Nija Anandha Bodham, (The Mystery of Human Life) authored by little known Siddha of our times. I would say that I happen to come upon it by chance, however the laws of the universe do not, nor will they ever happen by chance. During the last 20 years of my spiritual journey, I have sought out and devoured thousands, if not tens of thousands of books, ranging every category of precious sacred knowledge left to us by the ancient Rishis, Yogis and Siddhars. Yogic, Tantric, Traditional Medicine, Astrology, Mantra, Yantra, as well as other esoteric mysteries, whether Buddhist, Hindu, Taoist or from other origin - all have covered my many bookshelves at one time or another. Yet I was still searching ... but for what exactly? The answer to this question - all your questions - can be found in the miraculous volumes of work laid down by the sage Amarakavi. Nowhere else have details of all these sciences been painstakingly been penned down. Indeed Amarakavi's works are define a new chapter in spiritual science. In the book, we begin our journey by carefully laying own the foundational concepts which help us understand and demystify Yoga, Ayurvedic and Siddha Medicine and astrology. What is the miracle of birth? What happens in tether's womb? How is the body formed and how does it evolve? Of course, the physical parts are only a portion of this divine vehicle we call body. What are its other components? Are there parts of us we simply cannot see or sense with our 5 gross senses? How do these interact with the energies at work within nature, and even beyond our own planet? For those who have ever pondered over these important questions, you will find the answers within this important book. The world would be very different if this eye-opening text were made part of every school's learning curriculum. The answer for the question, does God have a form like man, is just like man, God has a divine form, sacred breath and divine speech in the form of sounds of mantra. Lord also has specific clothes, weapons, vehicles and a world to live in. God possesses the sarvaprapancha jnana, the limitless supreme knowledge, with which he manages the magnificent nature faultlessly. We can see in the first part of this book series that all the actions in this universe are managed by one Supreme Knowledge through several divinities and celestials that are its aspects. These divinities serve as supreme lords of the jobs they manage. They roam freely on earth and the sky, and thus rule this universe. 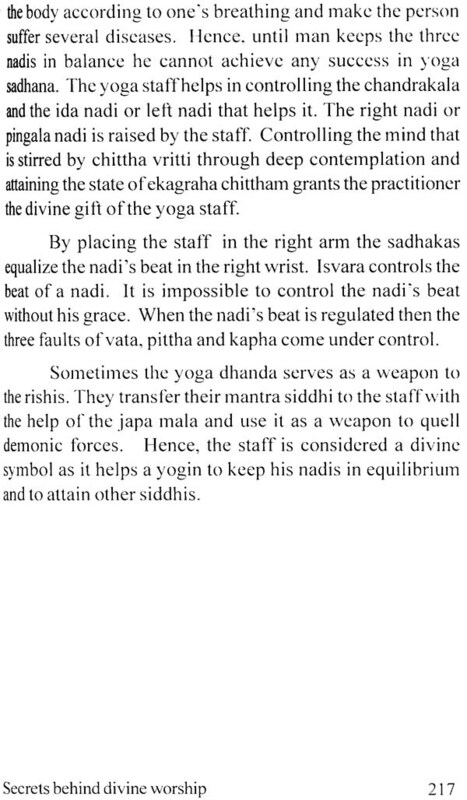 The Lord grants several divine titles and symbols (including divine weapons) as a mark of achievement to souls that have reached a specific stage in yoga and taponishtai. These symbols spread the glory of such souls. The divine weapons are praised as divya asthra as by wearing them those souls protect themselves from negative forces and limiting principles. We can understand these details through the pictures and explanations given in this second part of the book series. 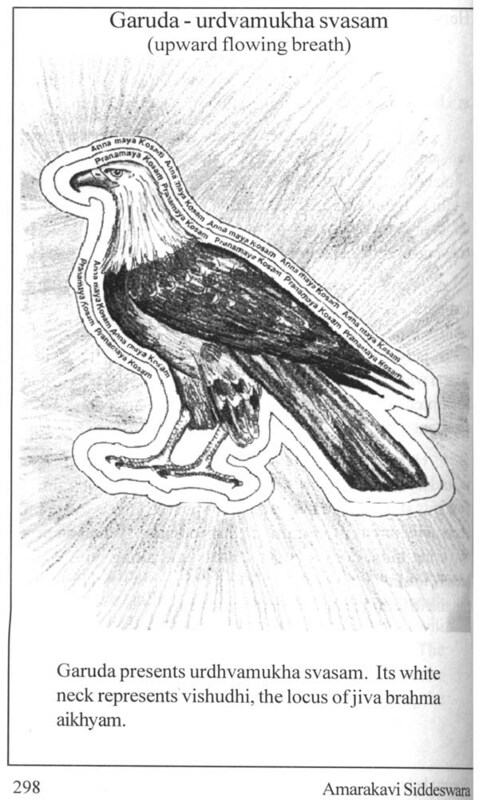 Hinduism has the special significance that it has marked certain birds and animals as divine mounts. 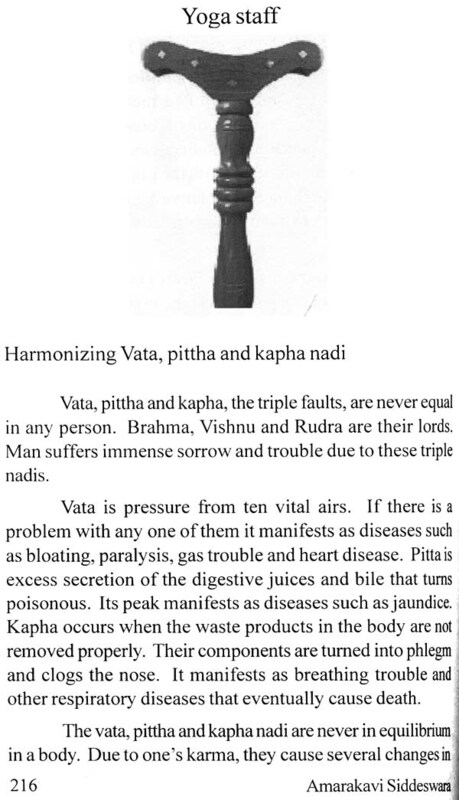 Our ancestors have conveyed several esoteric principles through these divine vehicles in such a way that even a common man can understand them. We can see these details in part three of this series. Hindu temples are created based on man's gross and subtle body. These secrets and the truths behind various temple worship rituals are explained in part four of this series. 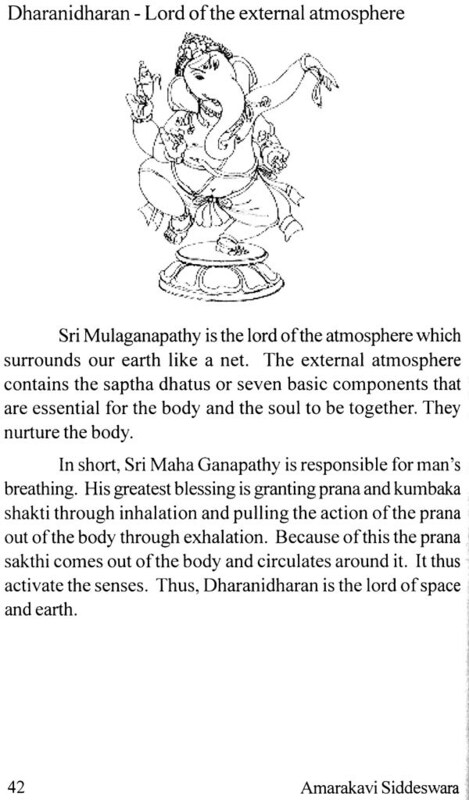 The book 'The Secret behind Divine Worship' builds upon the foundations laid out in 'The Human Body and Brahma Rahasiya' and goes a bit deeper into the foundations of worship. In my many visits to India, I observed that for many Hindus, it is an important tradition to visit as many temples as one can fit into one's lifetime. Devotees feel drawn to these important religious temples, to attend pujas, yagnas, perform ablutions and give offerings. There is no question that the moment we set foot on the these holy grounds, we receive countless blessings and spiritual benefits. But why? Why have these temples been built in such a way? Why are we being led from one area to the other in such a particular order? Why are certain activities such as yagnas and pujas performed at certain times of the day, and why are certain ritual implements and ritual offerings used while performing them? There is a reason for everything. The ancient knowers and seers in their divine vision and understanding of the unseen world - the world of energy, gods and goddesses meticulously, laboriously and masterfully crafted every minutiae, incorporating their hidden knowledge into temple design and construction and religious ritual and worship in such a way as to bring tremendous benefit to humanity for thousands of years to come. Such was their brilliance, that even without knowing or understanding 10 Amarakavi Siddeswara the mechanics and principles behind them, devotees receive countless spiritual benefits at every step, with every sight, sound and smell. . It is only in this book that you will find the answers and appreciation of the genius and compassion of those that came before us and the tremendous gift to humanity. The information found within these pages would have remained unknown to humanity and lost to distant times were it not for the tireless work of Siddhar Amarakavi, the modern day sage who's auspicious birth arduous tapas allowed him to pierce the veil and walk alongside the siddhars and Rishis of yore, bringing back with him secrets, knowledge and wisdom which will benefit and enlighten humanity for ages to come. 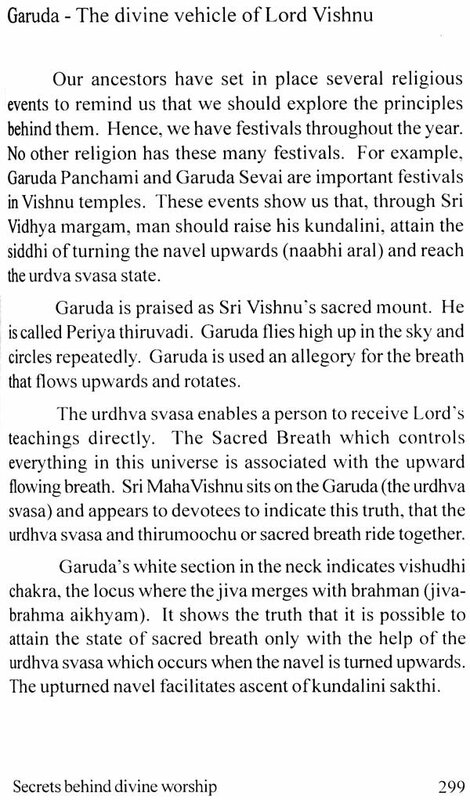 In Prabhodaran Sukumar's book "Secrets behind Divine Worship" is an extraordinary rare book which you won't find in any book store. 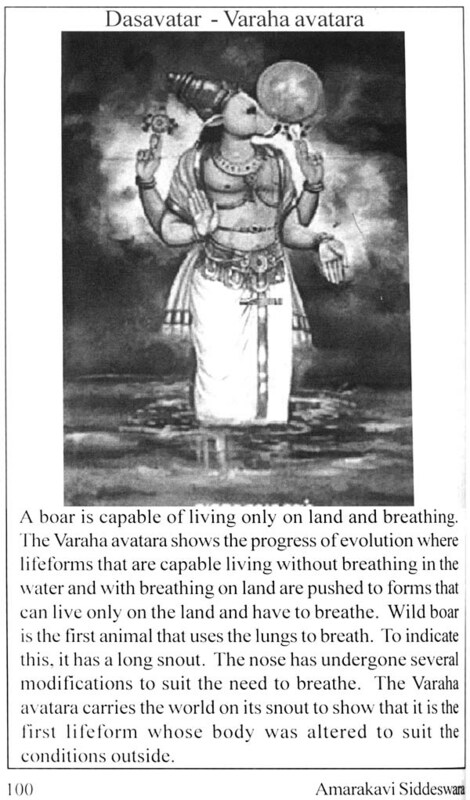 The material came from God himself through Brahma Jnani Amarakavi Siddeswara over a period of serveral decades. Sri Amarakavi periodically got into divine states and received the contents mostly during night times. Prabhodaran had told me that Sri Amarakavi could see without the help of light in night time. This extra ordinary night vision helped him to write the revelations during the night without turing on the light.